STS Technical Services is hiring Maintenance Planners in Albany, Oregon. 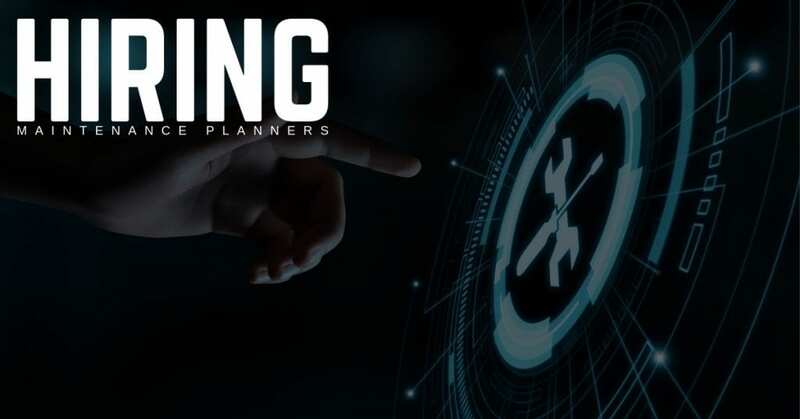 The Maintenance Planner ensures all maintenance work is planned and scheduled and all applicable data is captured and /or verified for accuracy in accordance with Asset Reliability Process guidelines, ARP. Utilizes Computerized Maintenance Management System, CMMS. Works with upstream (Procurement and Stores) and downstream (Maintenances Staff, Coordinators, Machine Center,) customers to ensure appropriate recording and correctness of work details. Scopes upcoming work to ensure all needs are met for the safe, successful and timely completion of jobs.